Talking to Restaurant India, Varun Kapur, Executive Director, K Hospitality Corp shares the future of Food Business in India. Entrepreneurs in India are experimenting with unique ideas to cater to the various taste-buds and the odd-hour demands of the working class. From healthy food options to online ordering convenience and home deliveries the way to cashing in from middle-class pockets is surely through their stomachs! For the past 46 years, K Hospitality Corp has marked a great presence and the group has been through from various concepts stating from restaurants and banquets to airports and other formats as well. Travel Food Services operate food & beverage outlets in travel locations, with approximately 170 units in India, including at six major airports in domestic and international terminals and in railway stations. It also runs a number of airport lounges, including the acclaimed GVK Lounge at Chhatrapati Shivaji International Airport. For the past 10 years, Varun has been in the business, worked as an investment banker at the Bank of America’s Leveraged Finance Group, before returning to India to join his family’s expanding business with operations across F&B, first class and business class lounges, and retail. 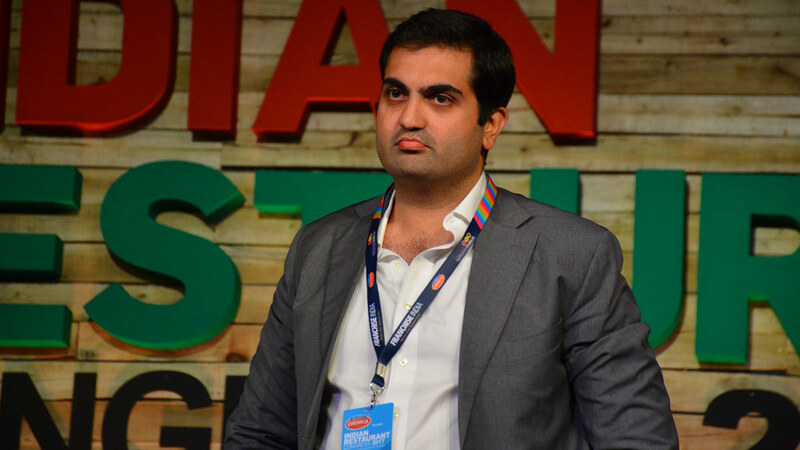 Currently Varun is spearheading the growth of the group's foray into the travel sector under Travel Food Services (TFS) and has grown it to become the largest F&B player in Travel Retail in India. “We operate restaurants across various formats in India including at airports, food courts, malls as well as high streets. We have brands like Copper Chimney & The Irish House in our kitty. We have tried creating concepts that are relevant for consumers today”, said Kapur.